Introduce your products to the world with beautiful product tags & hang tags, especially if you are into apparel and merchandise business. These little informative prints are essential as most buyers read the product specifications before making a purchase. Also they add to the brand value of your product. 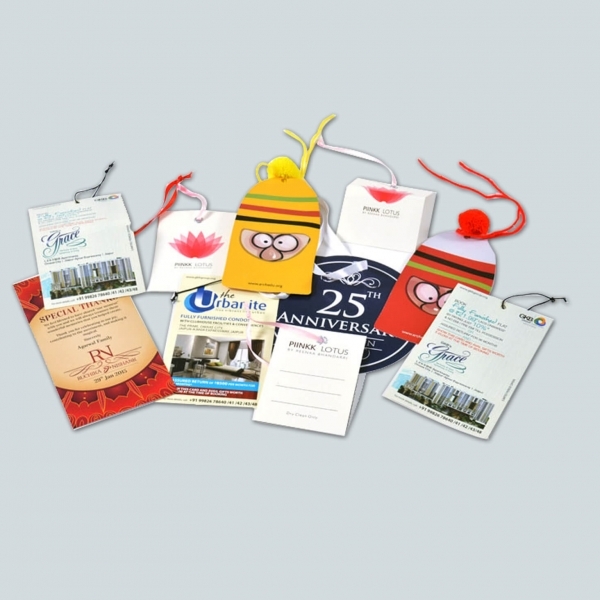 NavPack & Print has years of experience in printing product and hang tags for brands of repute. 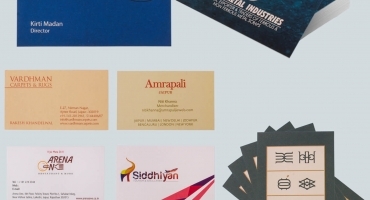 Get all kinds of commercial printing services at one place, under one roof, right here in Jaipur, Rajasthan. 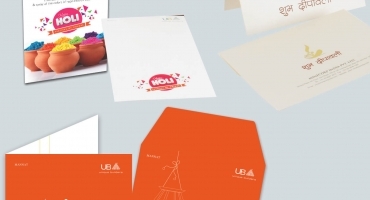 We have a passion for printing and not to mention in an inexpensive way. Our team makes your product and hang tags very attractive and legible too, no matter how small in size you want them to be. 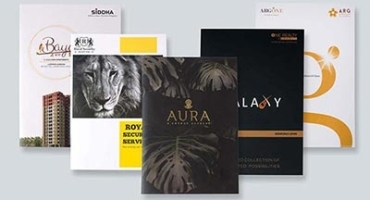 We spend time in processing your creative vision and shell out dummy print jobs for your feedback. Hang tag printing and product tags printing with special soft-touch coatings, correctly placed artwork, amazing fonts, styling, various colours, paper thickness and finishing can do wonders for your products. Get product and hang tags of various lengths and accessorise them with suitable strings too – our all-in-one shop saves your time and guides you according to your business needs. Our consultants walk you through the process and learn about your needs. Call us and see our work samples today!